Infinity Premier Partner for 2018! You could win a $20,000 Product Giveaway! Each winner will receive $10,000 in Infinity products! Infinity from Marvin is a selection of replacement windows and patio doors which were created by the professionals of Marvin Windows and Doors. 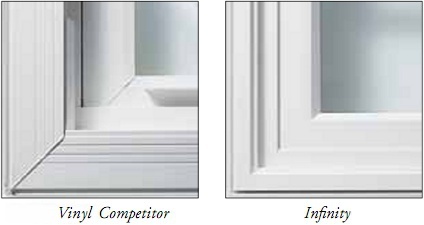 These fiberglass infinity products were made for people who value high-performance materials that are low maintenance and have the traditional look of a wooden window. 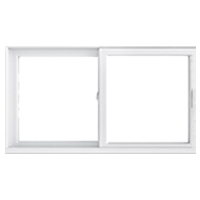 All of these products are sold as a package which includes installation, giving you a premium, hassle-free buying experience for these fiberglass windows. Pick a prominent brand that leads the industry. Marvin Windows and Doors has carried its legacy through Infinity products, which have been around for almost a century. Their products are known throughout the industry to offer the best performance, insulation, and innovative qualities on the market. Decide on replacement doors and windows that are tailored to your home with custom sizing and a wide selection of features. Infinity from Marvin has plenty of options that will complement your interior décor. Infinity doors and windows are highly durable and remain weathertight over long periods of time for maximum energy efficiency. They are manufactured from Utlrex® pultruded fiberglass. This material is superior to other materials because of its strength and insulating qualities. 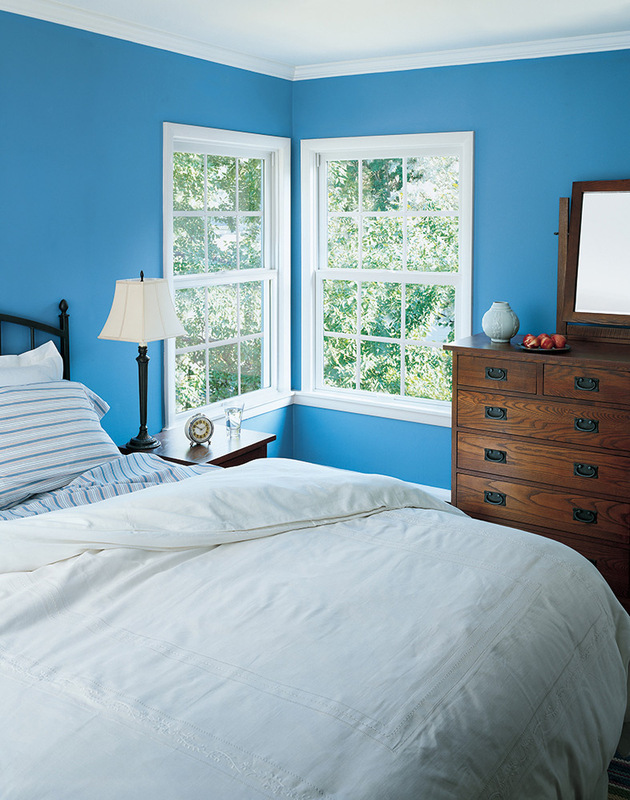 For energy efficient replacement windows in Richmond and throughout Central Virginia, choose BNW Builders. Our windows are carefully selected for their strength, effficiency, weather proofing and beautiful appearance. Contact us today or stop by our showroom for more information on these great products. ** Life cycle assessment of windows for the North American residential market: Case study" by the University of British Columbia. Scandinavian Journal of Forest Research, 2008. Already have an idea of what you need? Choose a window below to learn more. 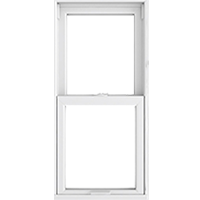 The Infinity Replacement Double Hung, made of Ultrex Fiberglass, is the smart answer to a traditional favorite. If your old sliders don’t slide anymore, or you have a space where a swinging sash would be in the way, the Infinity Glider is the perfect solution. The Infinity Awning features dual locking points, scissor arm operations and a folding handle that tucks conveniently out of the way of most window treatments. Invite nature in. Create interest and add drama to any room with the simple combination of three windows set into the Infinity Bay. The Infinity Bow offers an easy way to expand your views and open up a room. 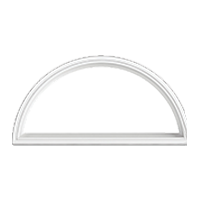 Adding a half-round above a standard window instantly adds light and style to your home. 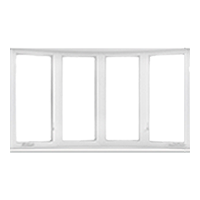 One word describes Infinity from Marvin® Replacement Casements - easy. Make a dramatic improvement to any living space. 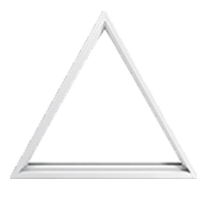 Infinity Polygon Windows are designed to accentuate the unique architecture of your home. 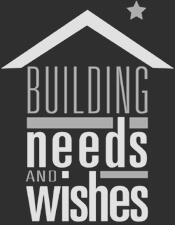 BNW Builders makes your entire replacement window and door project simple and hassle-free. We offer a one-stop shopping experience, providing knowledgeable expertise from initial consultation all the way through full-service delivery and installation. BNW will give you a thorough in-home consultation or showroom tour of Infinity products and services. 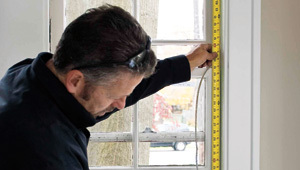 A BNW professional will measure your existing windows and doors to ensure accurate replacement specifications. You'll then receive a detailed project quote that you can review with your retailer and have all of your questions answered. Removal of your old windows followed by a convenient professional installation of your custom replacement windows. 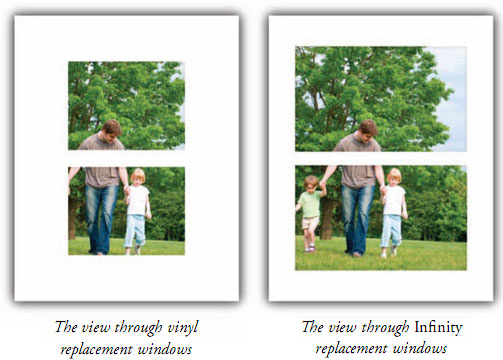 Depending on the age and style of your home, Infinity offers two window replacement methods. Both methods are designed for maximum efficiency and minimal disruption to your home. 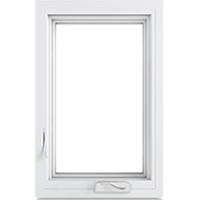 This replacement method is used when your existing window frames are in good condition, but the sashs need replacement. 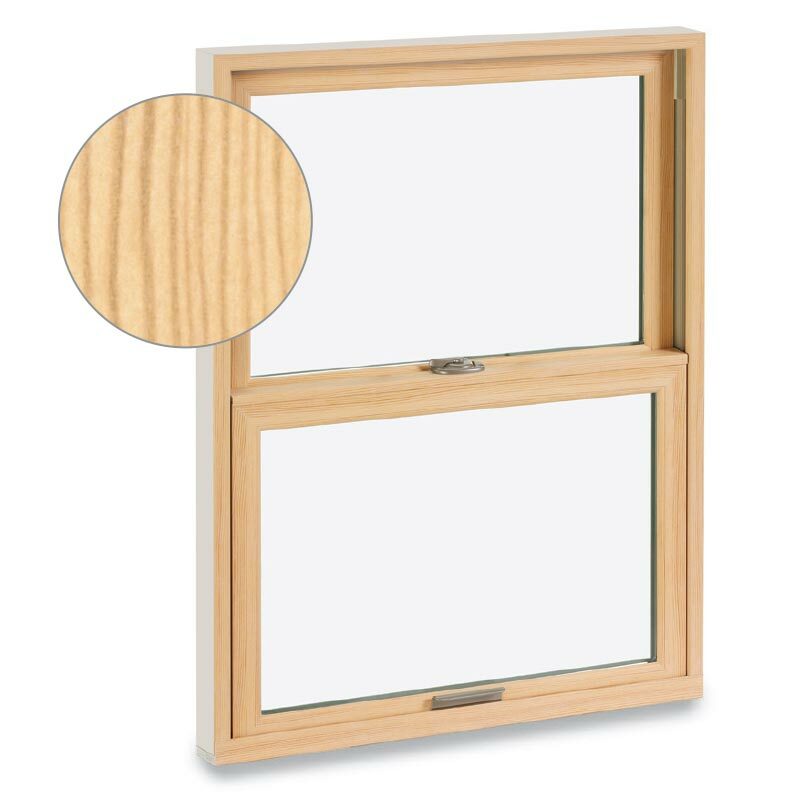 Our frame-in-frame insert design is installed into your existing window frame with no disruption to existing trim, interior walls, or exterior siding. This method is fast, efficient, more economical, and there is no finishing required on your part. This installation method is appropriate when your entire window has deteriorated and needs replacement or if you are looking for a totally new window size, style, or appearance. With full-frame replacement, the entire window (sash, frame and casing) is removed and replaced. Every Infinity product is backed by the Infinity Limited Lifetime Warranty. It is our pledge to you that we will stand behind our products for as long as you own them. 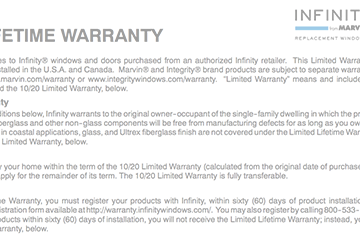 In order to validate your Limited Lifetime Warranty on Infinity products, you must register your warranty within 60 days of installation. Please take a moment to register your products with our online warranty registration or call customer service at 1-800-533-6898. Everything you need to know about your windows. Have you been researching replacement windows for your Richmond or Central Virginia home? Are you aware of the differences between fiberglass and vinyl windows but are still unsure which is the best option for you? 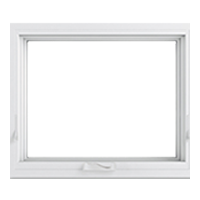 Deciding on the right replacement window option is a big decision, one which should be taken with care. The windows in your home not only protect it, but are also a crucial part of its overall design and functionality. Trying to decide between fiberglass and vinyl windows can be a difficult decision, one we hope to help you with so you can make the right investment. 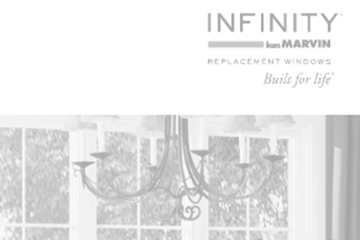 Here at BNW Builders, we specialize in the sales and installation of Infinity from Marvin fiberglass windows. With over 25 years of experience, we know what makes a window a great value. We have found most homeowners searching for window replacements have three main things in mind; these are insulating qualities, maintenance and appearance. Every homeowner wants their property to look great; appearance is often a major factor in the decision of which windows to purchase. While vinyl windows have the reputation of being big and bulky, fiberglass windows come in attractive offerings, which our customers have been highly impressed with. Fiberglass windows are made to match the look and feel of solid wood windows so they go great with new and older homes alike. As opposed to loosing tons of glass space when replacing your existing windows with a vinyl window, at a minimum you will keep the same amount of viewing area that you currently have when replacing you windows with fiberglass windows and in some cases you will actually gain viewing area. Our customers love this. From maple to mahogany, EverWood lets you match nearly any wood color with ease. Now you can perfectly complement your home's existing woodwork with the beauty and low-maintenance performance of EverWood. 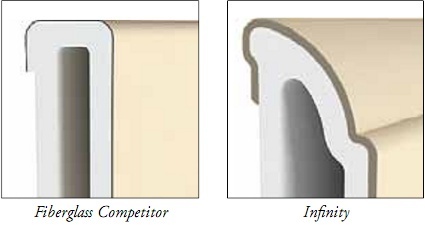 Infinity uses a patented, mechanically-bonded finish, compared to competitors' thin painted finish that can expose the rough fiberglass material. The Ultrex coating system is AAMA 624-10 certified meaning our commercial grade finish resists the harshest weather conditions mother nature offers; a claim our competitors can't match. Owning and maintaining a home is the single biggest investment and expense for most individuals. Improving energy efficiency and reducing utility costs is one of the main reasons homeowners replace their old, inefficient windows. Choosing Infinity for your window replacement project is an investment in the long-term energy efficiency and year-round comfort of your home. How can I be sure Infinity Windows are energy efficient? Infinity from Marvin exceeds the performance requirements for energy reduction set down by the U.S. Department of Energy and the U.S. Environmental Protection Agency in their Energy Star ratings. And, Infinity qualifies for the Energy Star rating in all U.S. climate regions. The not-for-profit National Fenestration Rating Council sets standards for the window and door industry. Infinity earned one of the highest possible ratings for energy performance. The ratings measure light transmission and heat loss or gain under varying conditions. Infinity comes standard with high performance Low E II with argon gas and warm edge spacer. Low E II reflects heat back to its source so summer heat is reflected outdoors and winter indoor heating is retained. 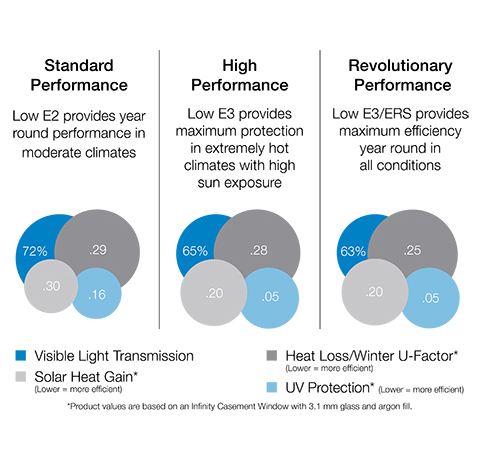 Optional LoE-366® glass provides increased performance in high sun exposure locations. 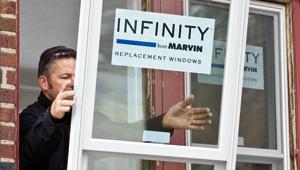 Replacing your windows with Infinity from Marvin is a long term investment in your home that will start paying dividends immediately and will continue to save you money long-term. Replacing your windows with Energy Star approved Infinity products can result in a 10-25% annual energy savings, as much as $700 per year for a 2,000 square foot house. You can check your estimated energy savings by viewing the Energy Star City Savings Estimate Worksheet. Should you ever decide to sell your home, you can expect to recover a significant portion of the cost of your window replacement project in the form of a higher selling price. Remodeling Magazine performed a study that indicates most homeowners will recover over 75% of their replacement window project cost when they sell their home. To view more details, visit the Remodeling Magazine Cost Vs. Value Report. 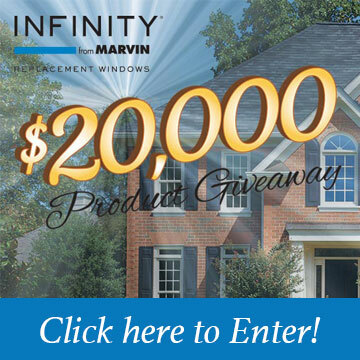 An immediate tax credit combined with long-term energy savings and an increased resale value for your home make replacing your old, inefficient windows with Infinity from Marvin a sound investment in your home and your comfort. For years vinyl windows have been well known for being a low maintenance replacement option for home windows, but in recent years due to the fact that vinyl is a thermoplastic material it has come to light that when exposed to extreme temperatures like we have in Richmond or Central Virginia, vinyl windows can sag, soften, deform and even melt in our extreme heat. Just look at what our climate has done to your plastic lawn chair. 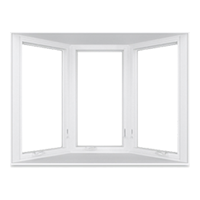 Fiberglass windows are made from Ultrex®, a patented material pioneered by Marvin®. Ultrex is made from silica sand – a safe and abundant natural resource. 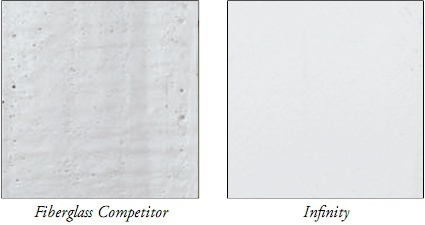 Ultrex is a thermoset material that is cured and hardened into shape forming an irreversible chemical reaction which means the Infinity fiberglass window will not melt or loose its shape in temperatures up to 285º F. While the color of vinyl windows fade over short period of time, the Infinity fiberglass window has a patented Ultrex acrylic co-extruded cap that is mechanically bonded directly to the pultruded fiberglass substrate. While vinyl is a good insulator, fiberglass is a great natural insulator which is often used to insulate other parts of your home as well. Most people are familiar with the fiberglass insulation used throughout the walls and attic of your home. As a result, each has the potential to be highly energy efficient and can help to reduce energy bills. The effectiveness of fiberglass or vinyl replacement windows largely depends on the build quality by the manufacturer, including the type of glass used and the contractor your hire for the installation. At BNW Builders, we take great pride in both choosing products from the top window manufacturers and providing professional installations of your new windows, so they stay efficient and last as long as possible. Since these windows are advertised heavily in Richmond and Central Virginia, I have decided to break down what you don't know. First and foremost, in my opinion these companies that advertise these cheap window prices are not being truthful with you the consumer. Usually these ads that say windows as low as $165, $185, and $189, etc.. In most cases they will show this "cheap" advertised window on their menu style pricing, but do not sell it. I have samples of these menus pictured for your review. Typically these windows wind up costing you the consumer double the advertised price when vital options are added to the price as you will see in my example. I will use the $189 window as my case study. The others basically follow the same methodology (just view their price menus and add up what I have highlighted). What they do not include in their advertised price are the following important items, but not limited to what I have listed, at additional cost to you. Your approximate cost for the window that you think will cost you "$189" now costs you $414. 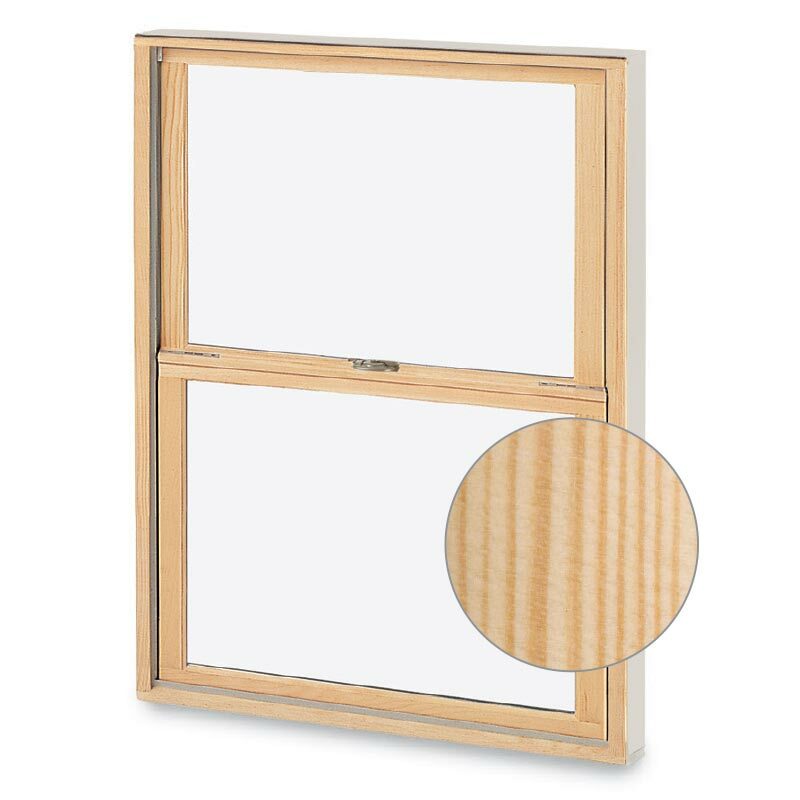 Even if you remove the grids from the window your price is still about double the advertised price of $189. As a leader in the building industry whose business is dependent on natural resources, we have a fundamental obligation to not only lessen our environmental impact, but to help lead the industry in a more responsible direction. 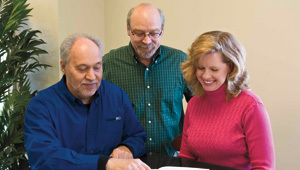 The key, we believe, is employing our most powerful resource "people and their ideas." By embracing innovation and collaboration, by living our own commitments to reduced waste and wise use of resources, and long-lasting, energy-efficient products, we will be agents of change for the future. 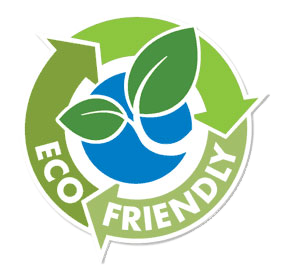 The environmental goals of the Marvin family of companies are to meet or exceed applicable environmental laws and regulations and to protect our environment. This commitment is fulfilled by incorporating environmental priorities into the design of products, services and facilities and by minimizing the environmental impact during the production of products and manufacturing operations. It is our priority to continually improve in pollution prevention, waste management and recycling and to educate employees, communities and customers on responsible environmental practices.